Choose the version that's best for you! Special offer - 30% OFF any version until April 30, 2019! You will receive a registration email with download instructions and the license key within 10 to 15 minutes after the payment is processed. 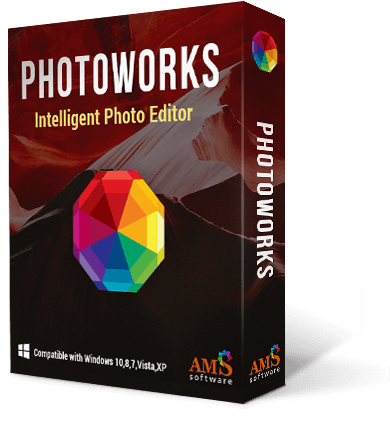 When ordering PhotoWorks, you only pay once, and you receive a lifetime license for the purchased version. The license includes free technical support and one year of free updates to future versions.